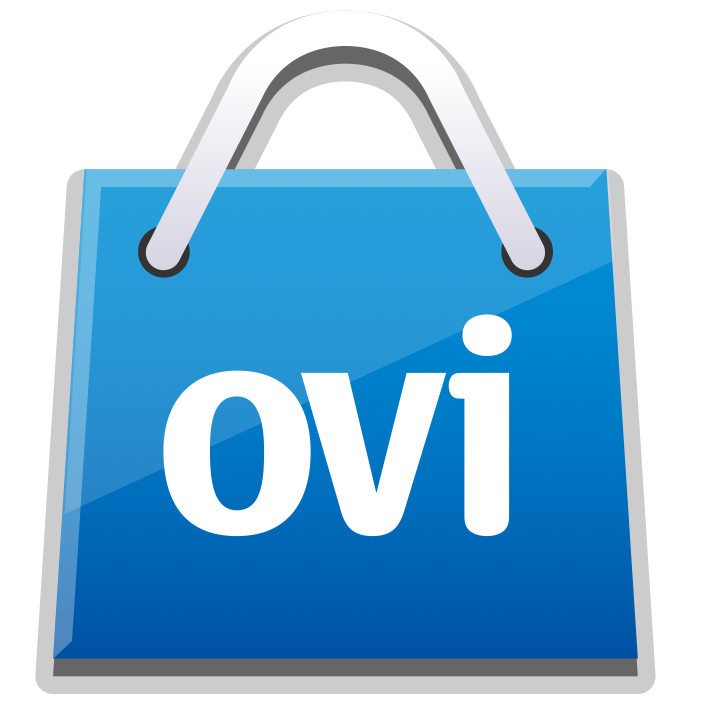 Ovi Store, Nokia’s online store for distribution and monetization of applications for their devices, has been growing in recent months.Today are made more than two and a half million downloads a day on Ovi Store. Nokia created Ovi App Wizard , allowing you an application in minutes for Ovi Store, based on the feed from your site, tested in a variety of devices (touch, no touch, etc.) and still have the option to monetize your application 😀. Nokia should give up on Symbian?